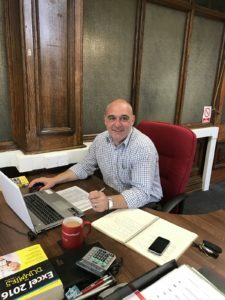 An experienced front line manager with over 25 years’ experience in both sales and operations within the construction industry, comfortable with the management of staff, assets and operational finances as well as customer relationships. Having been tasked with the challenges of improving performance of underperforming depots and setting up and managing the new supercenters which were successfully completed, I have now taken my specialist knowledge and experience into the recruitment sector. With a full range of management skills ranging from running and managing depot P&L performance and driving operational excellence to managing strong staff and customer relationships throughout my career I believe i am ideally suited to help place the right people in the right place.